Sitting in traffic in a state of gridlock is a painful experience. Moving inch-by-inch as talking heads on the radio yabber on while drivers attempt to cheekily cut across lanes, the frustration of being stuck between point A and point B is excruciating. Increasing traffic congestion is a legitimate problem facing major cities around the world and it’s only going to get worse unless the problem is directly addressed. The Hyperloop is a high-speed underground transport system first proposed by real-life superhero Elon Musk back in 2012. Described as a “cross between a Concorde, a railgun and an air hockey table”, the Hyperloop is a vacuum-sealed tube system that could theoretically send pressurised electric pods at up to 965km/h. With breakneck speeds and no traffic to impede, the Hyperloop could revolutionise long-distance transport as we know it. 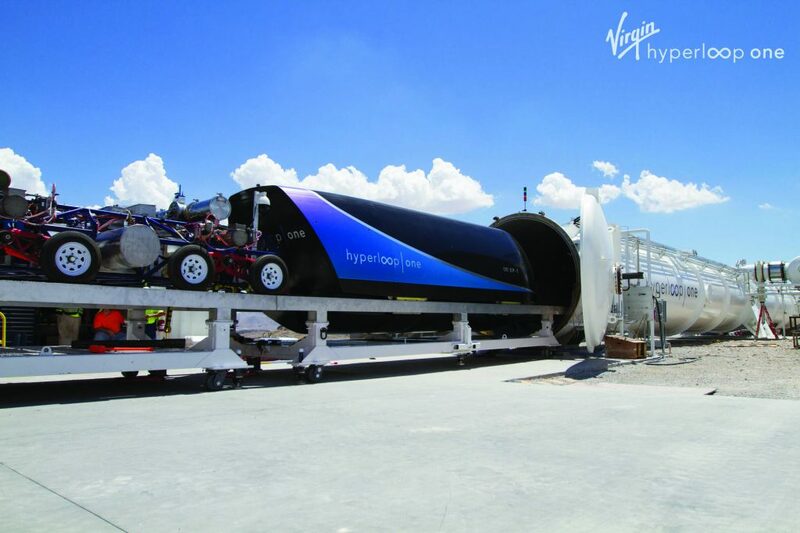 The Hyperloop isn’t a monopoly (yet), and Virgin have been hard at work with their version – the Virgin Hyperloop One. A working prototype was just launched in the Mojave Desert, less than a month ago. The Virgin Hyperloop One is already drawing plenty of attention in Asia and the Middle East with Dubai, Abu Dhabi and India already proposed as potential sites. Virgin Hyperloop One says it hopes to have three systems up and running by 2021. The race to construct a running Hyperloop between Musk’s Boring Company and Virgin Hyperloop One is underway, the question is, who will be the fastest?